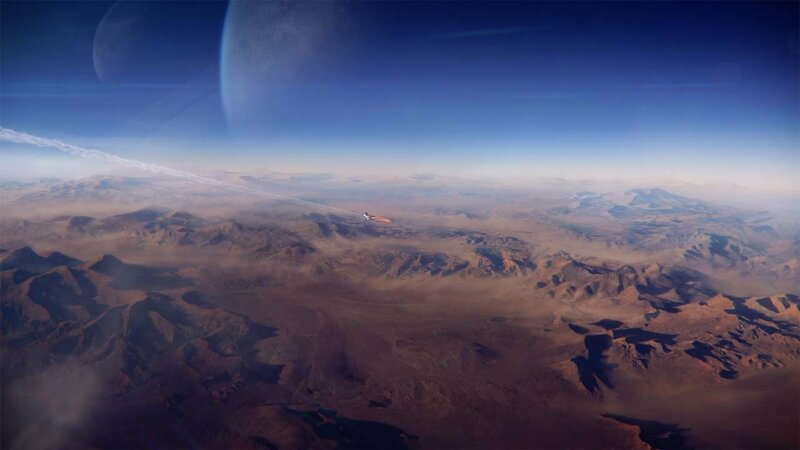 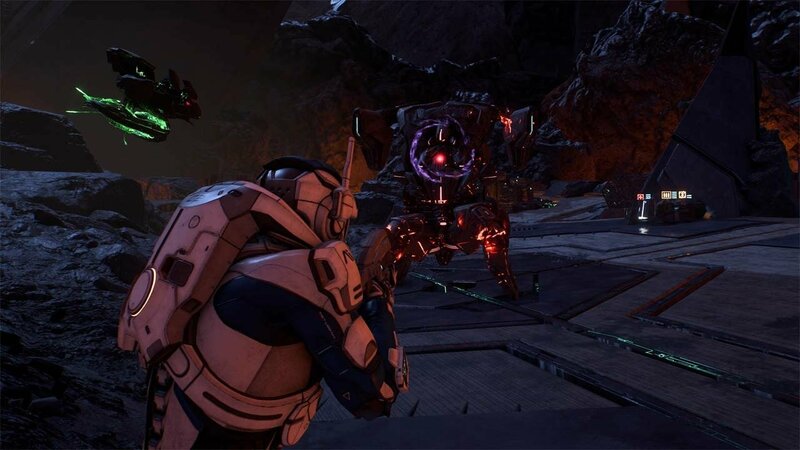 The developer adds that it will have more to share in regards to its immediate plans for the title next week, April 4, although it stops short of specifying what exactly that will entail. 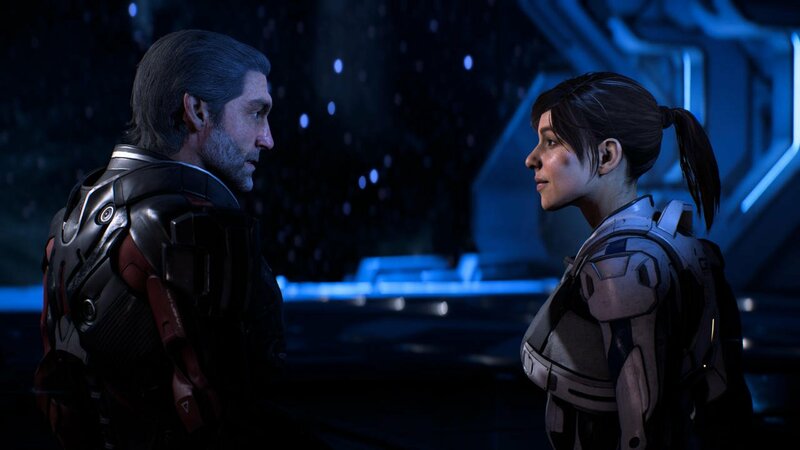 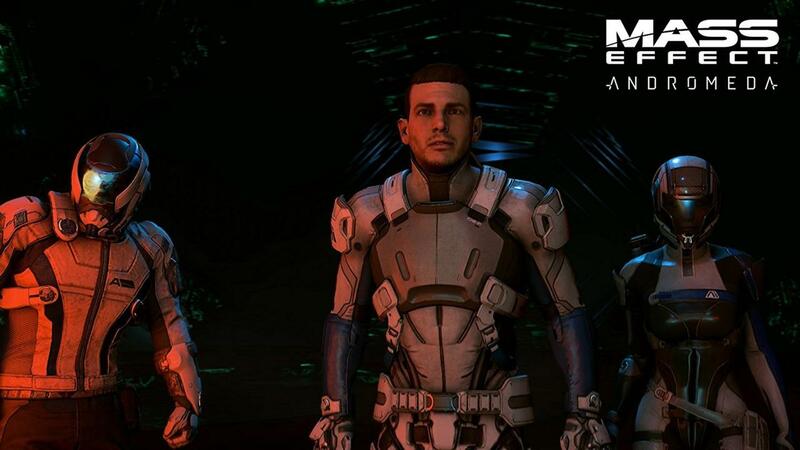 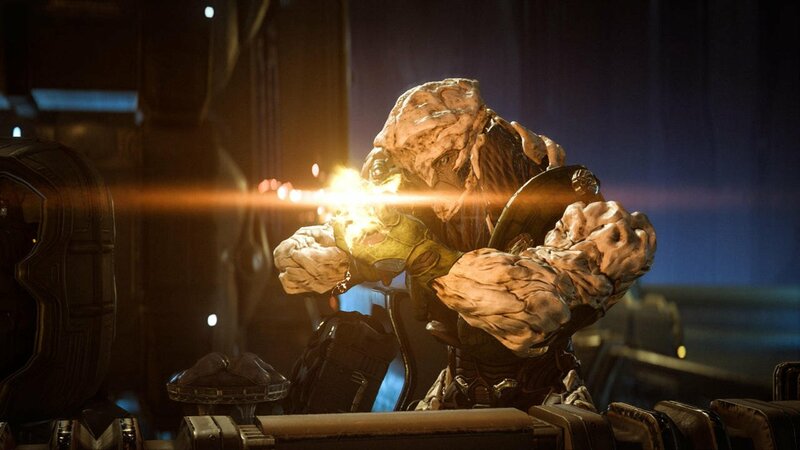 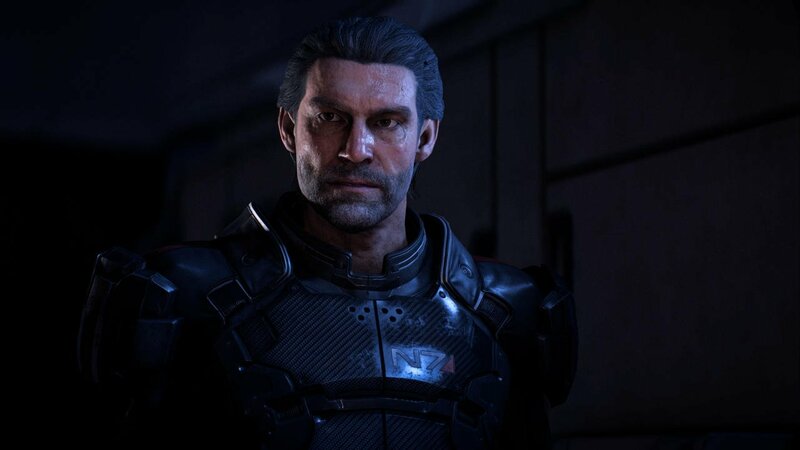 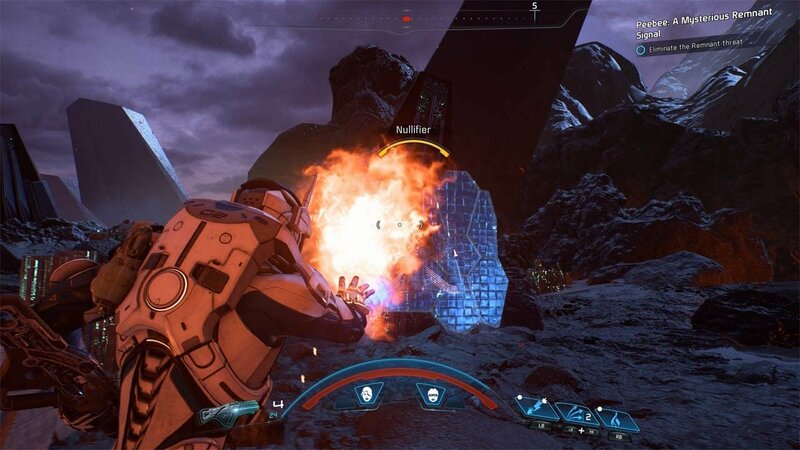 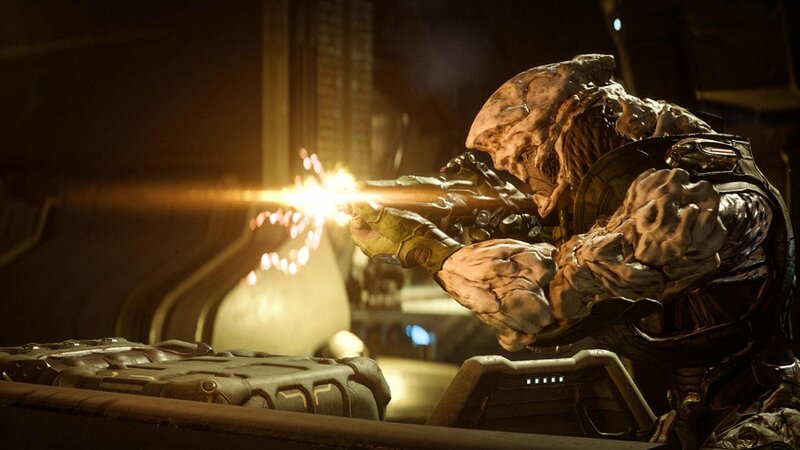 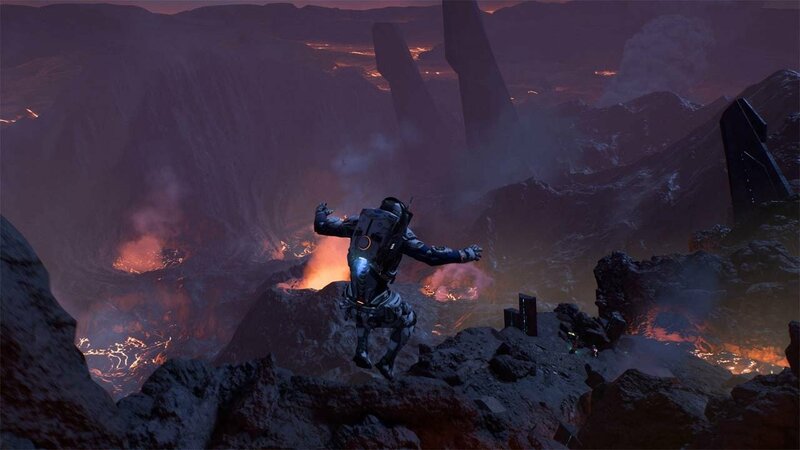 Given that the follow-up to Mass Effect 3 has been met with a great deal of controversy due to its questionable facial animations and noticeable bugs, one can only assume that BioWare will perhaps lay bare its initial plans for remedying both complaints, something that it had previously said wouldn’t be possible to do with a day one patch. 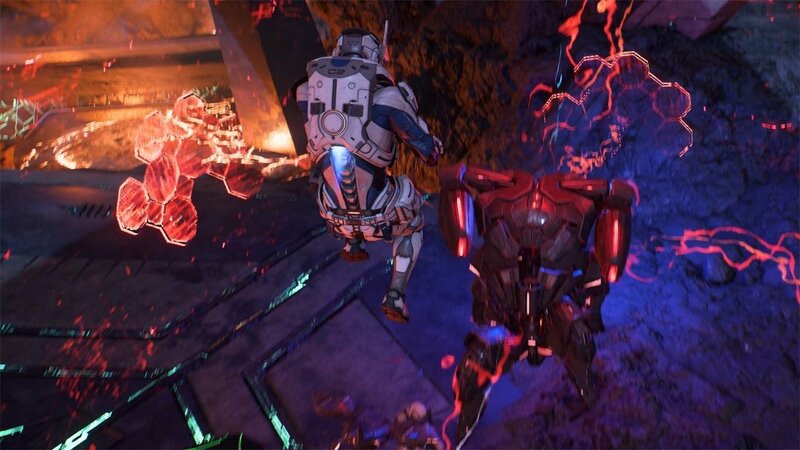 We’ll have to wait until next week to see what exactly it is that BioWare has planned, but in the meantime, it says not to stop providing feedback on the title, adding that it’s “working around the clock” in order to gather information and “plan out solutions” for improving the core experience already available. 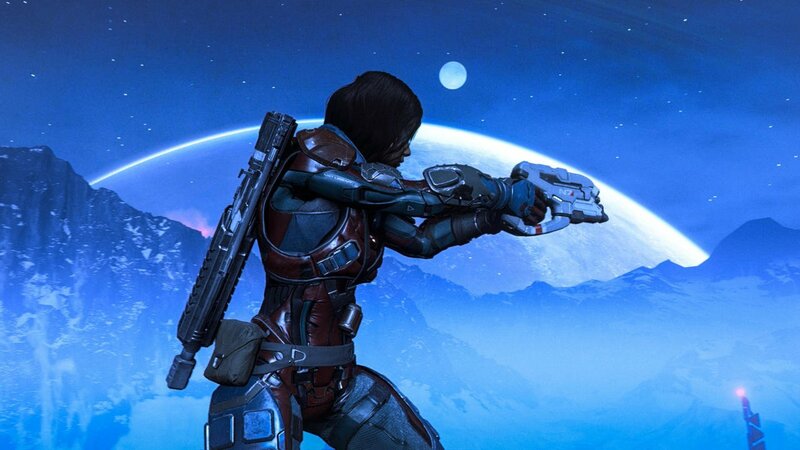 Despite all of the backlash it’s been on the receiving end of, though, Andromeda shot straight to the top of the UK charts in its launch week, toppling Ubisoft’s Ghost Recon: Wildlands from No.1, so there’s certainly cause to celebrate, even if it didn’t quite manage to replicate the success of past entries in the series. 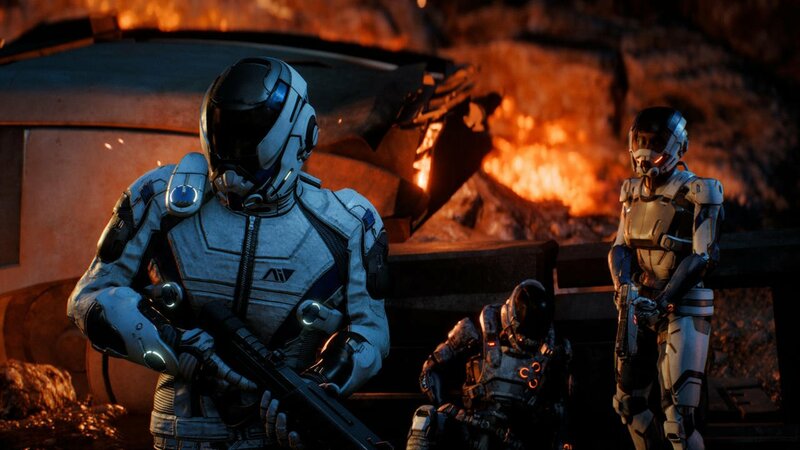 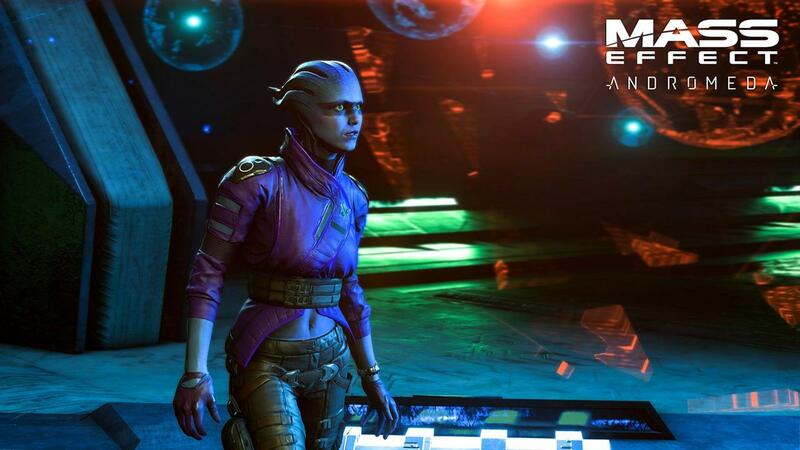 If you’ve yet to pick up Mass Effect: Andromeda, see here for our review.